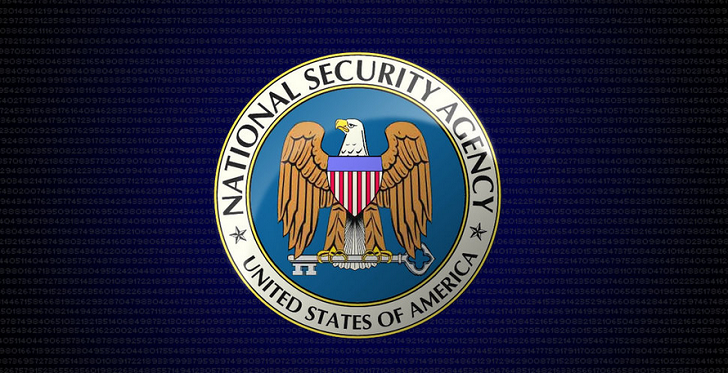 The CNET story was based on a comment by Rep. Jerrold Nadler, who, according to the reporter, was told by the NSA that “the contents of a phone call could be accessed ‘simply based on an analyst deciding that. '” If found to be true, the idea that an analyst’s hunch was enough to listen to domestic phone conversations would have been quite a big deal. As ODNI has stated before, this regulation can’t be used to target Americans. Still, it’s possible that domestic calls will get caught up in this—the government just needs a 51% confidence that the target is not a legal citizen of the United States.